Located in rural Harford County, Maryland on a fourth-generation grain and beef cattle farm, The Barn at Grimmel Farms in Jarrettsville is the perfect venue for any occasion. 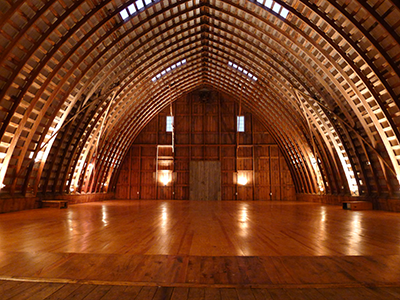 The barn can be dressed up or dressed down to match your personality and style of the event. The rural backdrop and rustic charm of the barn creates beautiful, breathtaking scenery, making fond, unforgettable memories for everyone stepping through the door into our beautiful, character-filled barn. To learn more about the history of The Barn at Grimmel Farms, please visit Our History page. For additional information, including pricing and availability, or to schedule a visit, please contact Kristen Grimmel Deford at kristen@grimmelfarms.com.